Air Conditioning preventive maintenance allows you to make sure that your AC is ready for a hot summer. Imagine taking an airplane that you know it was not inspected before flying. Or how about taking your entire family in a car trip without having your vehicle checked by a professional first. The same logic holds true for your HVAC air conditioner. Regular air conditioning preventative maintenance is the best way to ensure trouble-free air conditioner operation and cooling peak performance. Pre-season air maintenance is also important- it can help to avoid an air conditioning failure in severe hot weather when your cooling unit is need it most, and it can also keep your energy bill from getting out of control. 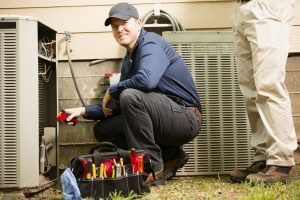 You can contact our company today to schedule an appointment with one of our HVAC pro experts to get your air conditioner system ready and in the best condition. 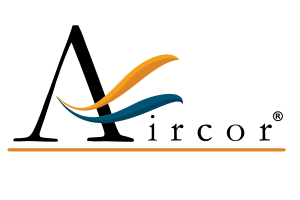 Aircor air conditioning and heating provides priority service and special discounts for customers who have an HVAC annual air conditioning maintenance and service agreement. The Comfort Club is the premier preventative AC Air Conditioning maintenance program, it will ensure that your cooling unit run as efficiently as possible and will allow us to prepare it for a hot summer. An air conditioning tune up can help you to keep your system in good shape and to prevent future problems and unwanted costs. You could maintain your cooling system at peak performance by having a Aircor Air Conditioning and Heating, Inc., do annual pre-season check-ups. Checking your cooling system during the spring helps you to get a more flexible schedule while during summer we are book most days, so it’s best to check the cooling system before hot weather hits. A poorly tuned air conditioner can double operating costs as well as reduce comfort levels. As much as 80% of all air conditioning compressor failures could be eliminated if the problems le ading to the failure were corrected in a timely manner. If an air conditioner happened to be undercharge by only 10% your operating costs can increase by almost 20%. 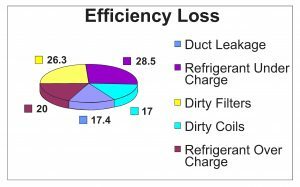 Just 1/100th of an inch of dirt or film on an evaporator coil can reduce its efficiency by 5 percent. Please call Aircor air conditioning and heating at 773-800-1777 and let us make sure your AC cooling system is ready this summer. 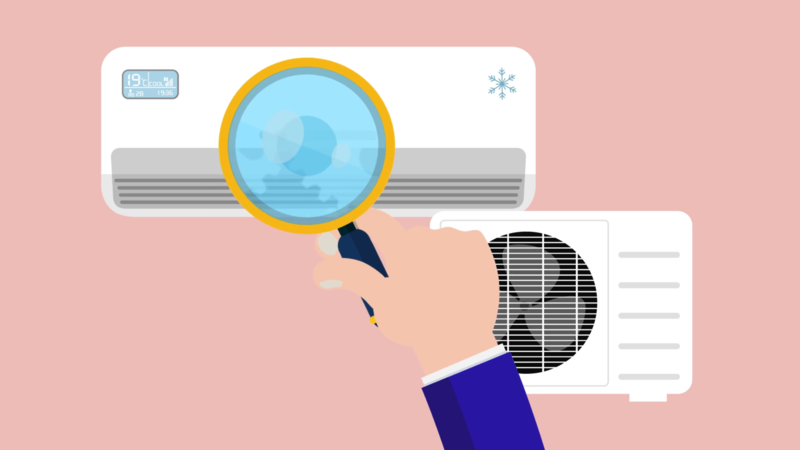 If you’ve been operating your air conditioning unit day and night, and not getting relief from the heat, check one of the supply registers by putting your hand above one of them. The chances are the air will feel warm. This is an indicator your air conditioner is under-cooling your home, or maybe not cooling it, period. If you find the air is cool enough but the airflow is weak, this means cool air can’t spread throughout your home. Two reasons could be the cause of the problem: a leaky duct or a worn-out filter. If you’re finding yourself needing to dust more frequently, it could be a dirty and under-maintained air conditioning unit is at the root of it. When dirt and dust have been allowed to accumulate on the air conditioning unit parts, the air blower will blow the built-up dust into your air. An HVAC air conditioning repair technician can come out, and do a thorough cleaning of all the air conditioning parts, which will have the air conditioner running like new again.